7. Why do you wish to join D19? 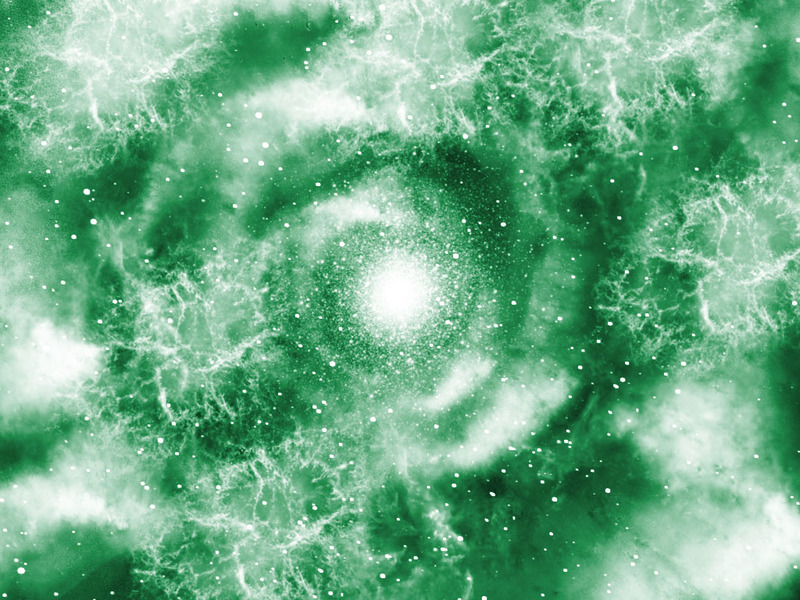 Join the network only if you are truly interested in joining D19!!! Once there, you will recieve further instructions on how to go about taking your test. Once you've completed your test, please leave the network to make room for others waiting to be tested. NOTE: You do not have to be a member of the forum to post an application. NOTE 2: If you were invited by a Staff Member to come here, you do not need to post an application; just get straight to the testing. Any current D19 member can test you. 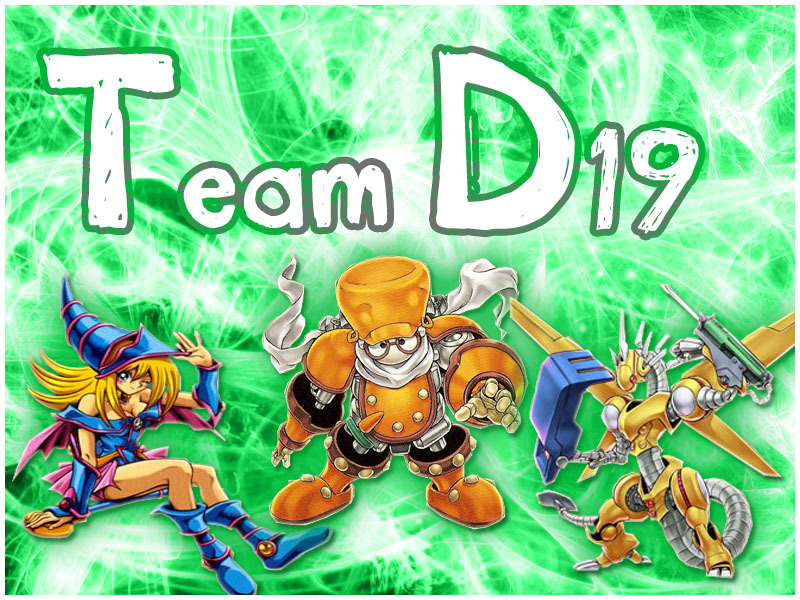 Thanks again for considering Team D19, and good luck! The recruiting network is now closed. Should anything open up again, I'll keep this up to date.